Steps for Buying your Vinyl Window Replacement | Fields Corner Glass, Co. There are a couple steps every homeowner must take during the process of replacing windows. First deciding you need new windows, second deciding which type of window you want and third picking out the who will do it. Step 1: When should you get new windows? If your windows are leaking drafts into your home, it can become a huge problem. Drafts lead to increased heat costs in the winter and increased A/C costs in the summer. Comfort: Vinyl Windows offer excellent thermal performance year round. Operation: Vinyl Windows are actually extremely easy to open and close with a minimum amount of effort needed. Decreased Maintenance: Because the color of vinyl is integrated throughout, you won’t have to worry about painting. Vinyl windows can also be completely cleaned from the inside of your home. They simply drop forward and fold to a point where you don’t have to even step outside to clean them. Value: At the end of the day, with high quality vinyl windows, you will immediately start saving money from the lower utility bills. Step 3: You are getting new windows and have chosen to go with Vinyl Windows, and it is now time to talk with Fields Corner Glass. We are experienced glass experts working throughout the Dorchester & Boston Area. Fields Corner Glass uses only the highest quality vinyl window as we are paired up with National Vinyl LLC. 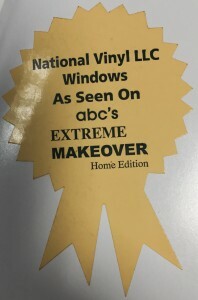 Fun fact; National Vinyl LLC Windows were showcased and used on ABC’s Extreme Makeover Home Edition. 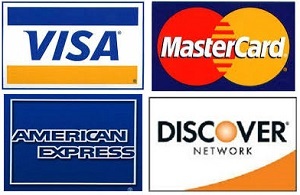 For further information, please feel free to give Fields Corner a call at 617-265-8886 or fill out a contact form.